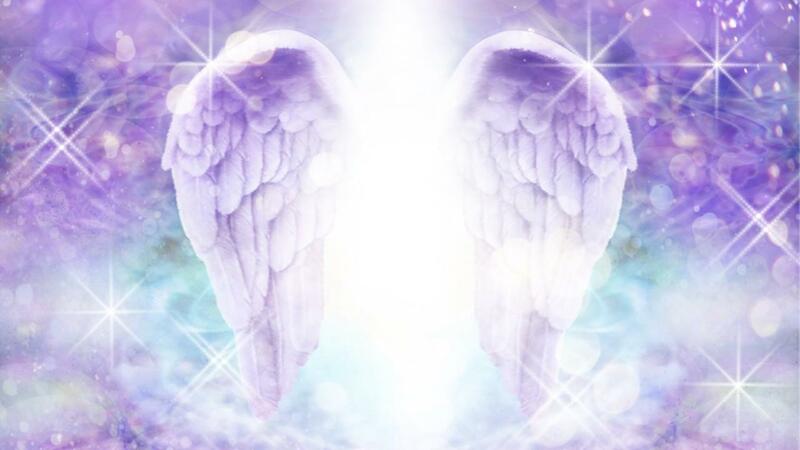 Welcome to this week's angel messages! Our angel messages this week are all about self-care. I've chosen three cards and it feels like the theme for this week is about looking after yourself. What are your angels guiding you to do right now that will support you? Let's see what the angels want you to know. Welcome to this week's angel messages! Every week, before we start, I choose three cards randomly and then I look at the cards to see what the theme is. The theme for our angel messages this week feels like it's about intuition. Your angels are guiding you to connect with your intuition. What is your intuition telling you? Let's see what the angels have to say. 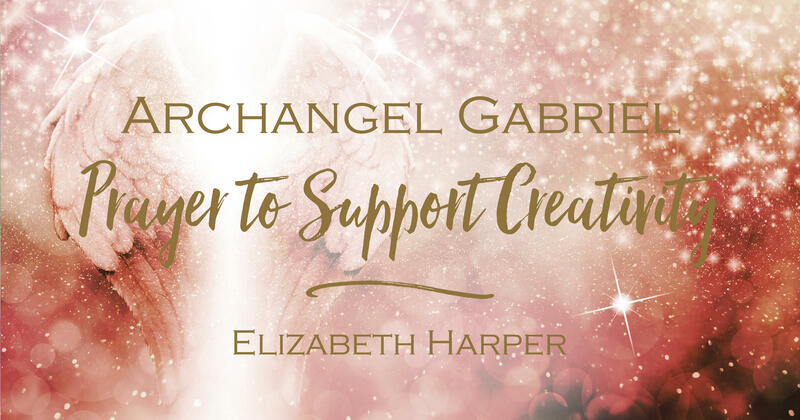 Welcome to this week's angel messages! 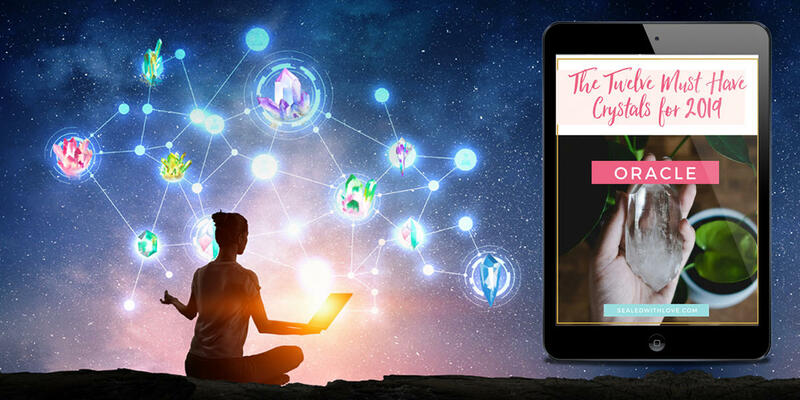 This week, the angel messages are all about what you need to know. What do the angels want to share with you right now? Here's a little message from your angels!